Chennai Super Kings pulled out of going for Ashwin. Here are four players from the list; Shikhar Dhawan, R Ashwin, Kieron Pollard and Chris Gayle's status for the upcoming IPL 2018. 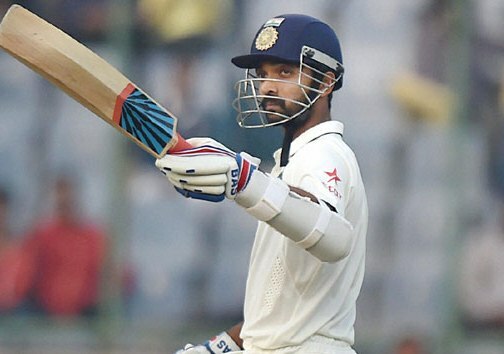 Shikhar Dhawan got 5.20 crores and will play for Sunrisers Hyderabad. 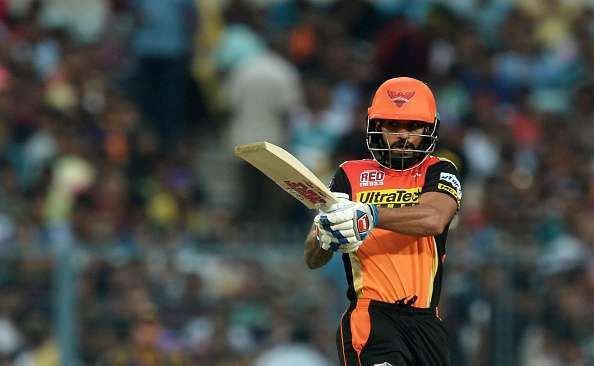 Dhawan, who had a base price of 2 crores and was sold to Kings XI Punjab initially, but Sunrisers Hyderabad used the Right To Match card to get him back. Rajasthan Royals and KXIP had a mini battle for the opener earlier in the auction. Dhawan had played for Sunrisers Hyderabad for last 5 years and he was among the top run-getters for them. The left-hander made his impact in IPL 2012; in which he got over 500 runs with an average of 40.64. The southpaw has played for Delhi Daredevils and Mumbai Indians too. Dhawan was impressive in the opening season of IPL. He has piled up 340 runs with an average of 37.77. R Ashwin fetched more money in the IPL auction than expected. Kings XI Punjab showed eagerness to buy the spinner and they got him in 7.6 crores. Chennai franchise tried to get their player back, but backed out as the bids started to go higher. Ashwin had a base price 2 crores. He has played for Chennai Super Kings from 2009 to 2015 until the team got suspended for 2 years. The spinner had to shift to Rising Pune Supergiant. 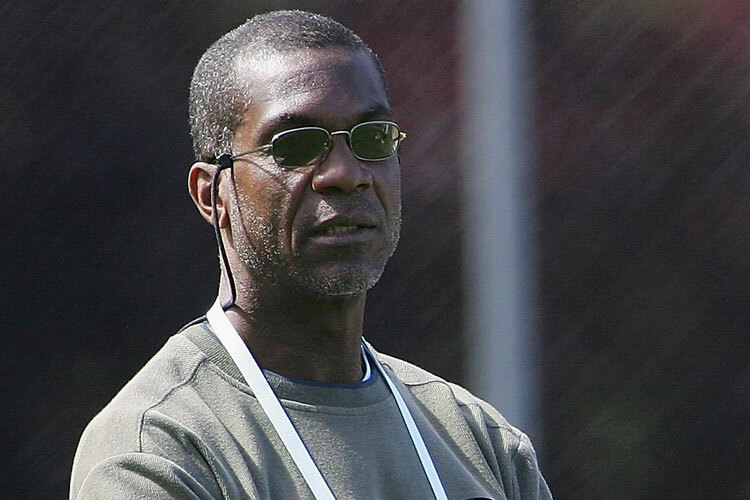 He played for the franchise only for one year and missed the 2017 season because of sports hernia injury. His stats support the claim that he is one of the most successful bowlers in IPL. The offie has bagged 100 wickets in 111 matches. It isn't easy for spinners to get away in T20 cricket, but he has managed to keep his economy under 7. In the eight IPL seasons, Ashwin conceded runs with a rate of 6.55 runs per over. Kieron Pollard was sold at 5.4 crores to Delhi Daredevils until Mumbai Indians used the Right To Match card and got their all-rounder back. The 30-year-old Pollard was part of the three times IPL champions Mumbai Indians since 2010, but to everyone’s surprise, he was not retained by the defending champions. Pollard had thrown himself into the IPL auction ring with a base price of INR 2 crore. 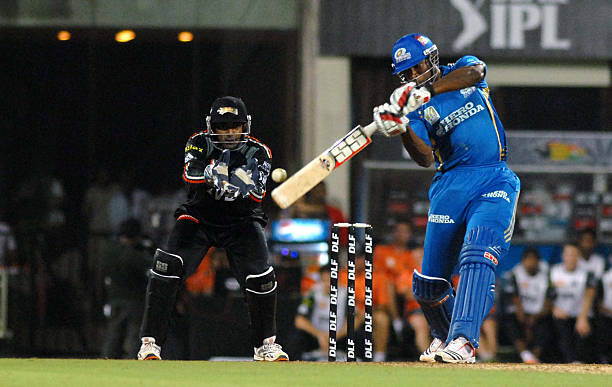 In 123 IPL matches for Mumbai Indians, Pollard has made 2343 runs at an exceptional strike-rate of 146.53. When it comes to bowling, he has taken 56 wickets with the economy rate of 8.86. 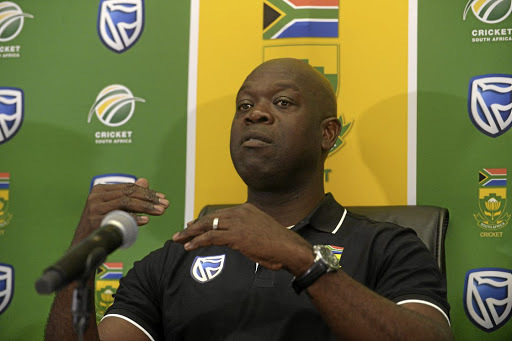 In a shock to many, the Jamaican cricketer remained unsold in the IPL 2018 auction. 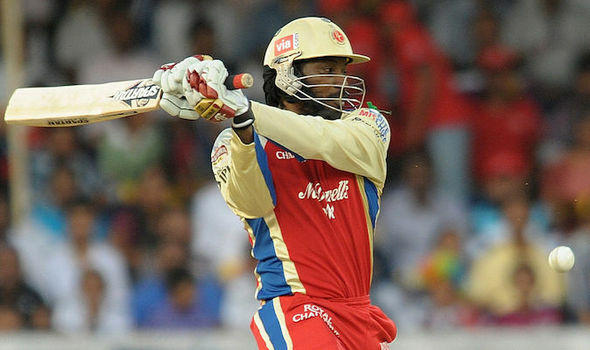 Gayle, who is considered as the T20 specialist didn't find any buyer in the auction. The power hitter had played for Royal Challengers Bangalore since 2011. But his poor form has cost him a place in IPL 2018, though his name might come back in the auction in later stages.